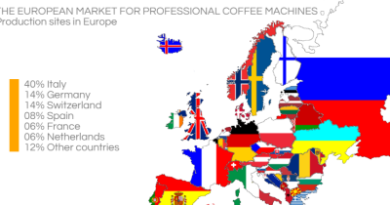 What will happen to coffee in the global market? How will the fourth wave develop and affect coffee? Will we move from micro roasteries to 4.0 bar, where craftsmanship and augmented reality become a spontaneous integration? Will the barista be able to order coffee directly from plantations with a smartphone and then roast it themselves in turn? In the future, will robots and drones serve us coffee in local cafes? From moka to capsules, will there be a return of the bean to cup machines as a result of the new generation of this organic revolution? 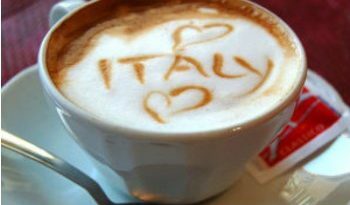 These are just some of the themes that will be discussed with the Trieste coffee experts. 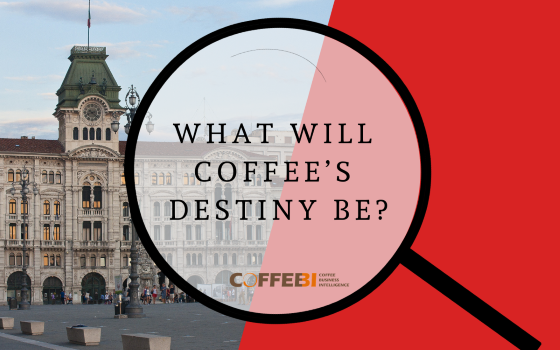 The theme of the 2019 Edition is “Coffee’s Destiny”. The main objective of the Trieste coffee experts has been to network and create synergies in order to increase value in the coffee sector. 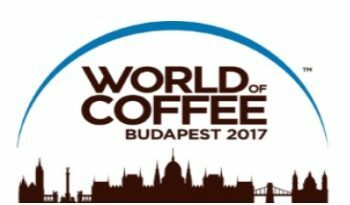 It will be an occasion that enables coffee experts and companies with a common goal to meet, gathering around Espresso coffee. Trieste Coffee Experts 2019 will make it possible to identify the best ways in which to face the challenges of the market, and there will be an emphasis on the need to network which will facilitate the exchange of knowledge and experience in order to increase mutual professionalism.